Gustavo de Figueiredo is an Agile Certified Practitioner by PMI, where he acts as a volunteer in the certification department and Certified Professional in Agile Coaching by the International Consortium for Agile. 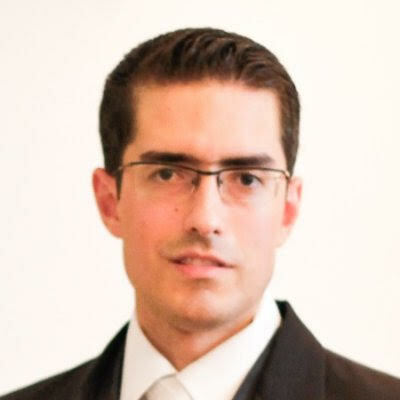 In addition, Gustavo also holds a bachelor’s degree in Systems Analysis by PUC, an MBA in Project Management by FGV and a postgraduate degree in Business Management by Fundação Dom Cabral. Head of Brightstar IT in Brazil, where he has been working for 10 years, turned the Brazilian subsidiary into the first to adopt agile methods in Latin America. Agile in Practice: Turning Magento into Buyback Platform!